REDUCED! 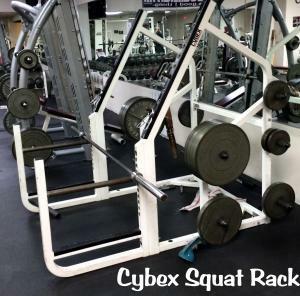 Used Cybex Squat Rack with adjustable spotter rack. Full commercial in great condition. Bar and Weights not included. 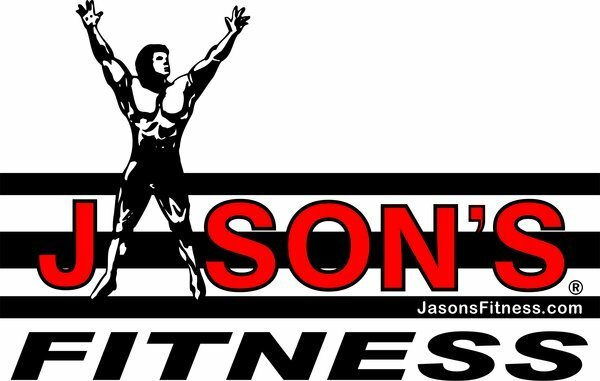 No Deliivery, Pick up only (located in Foley, AL) Buy multiple items to receive discount.